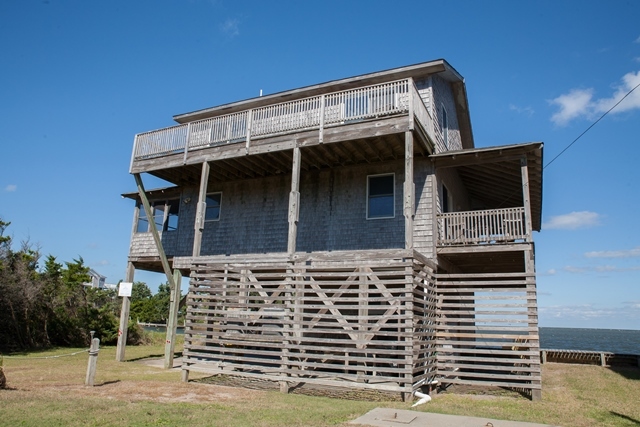 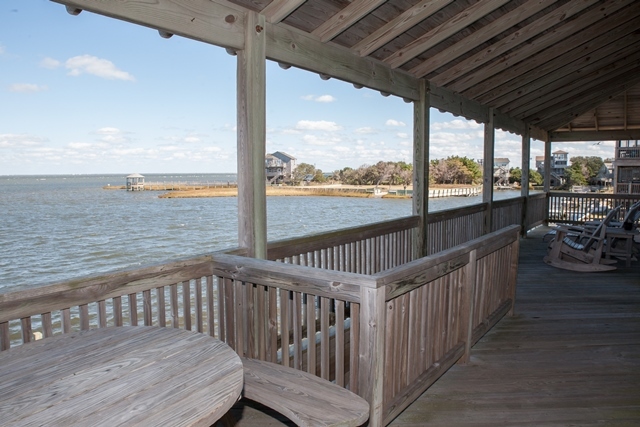 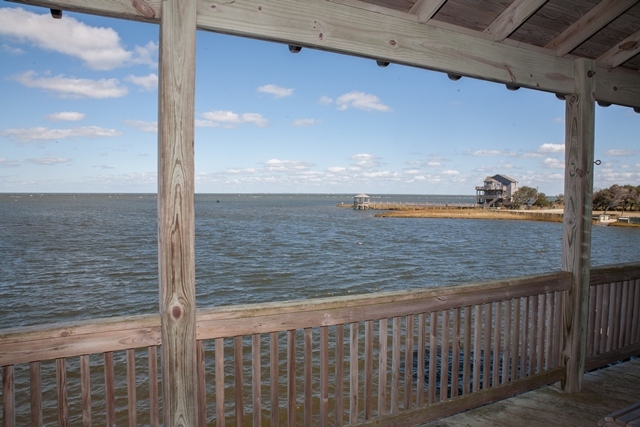 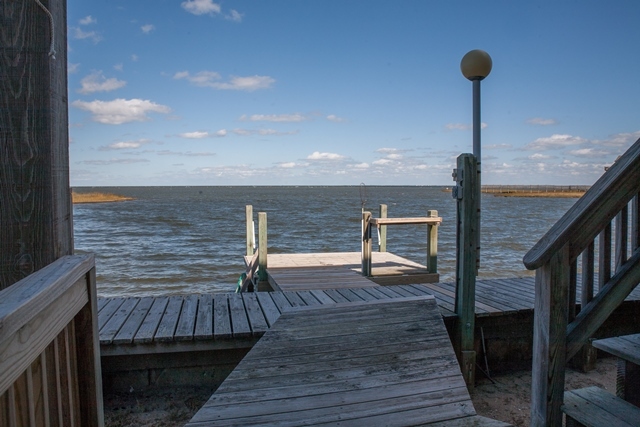 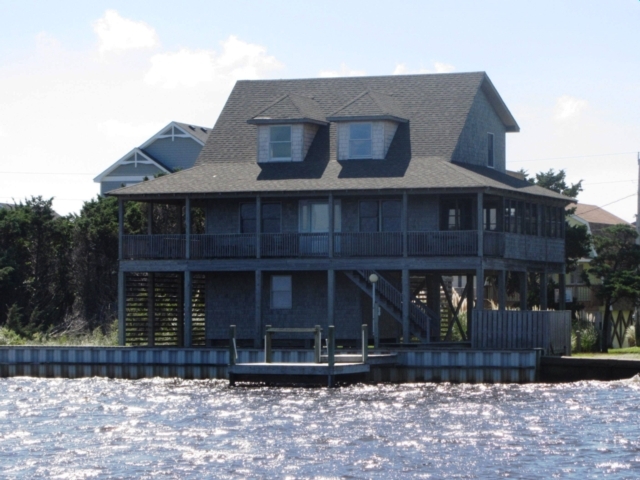 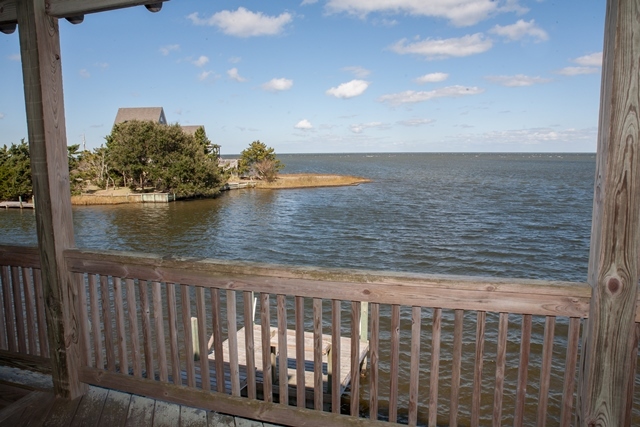 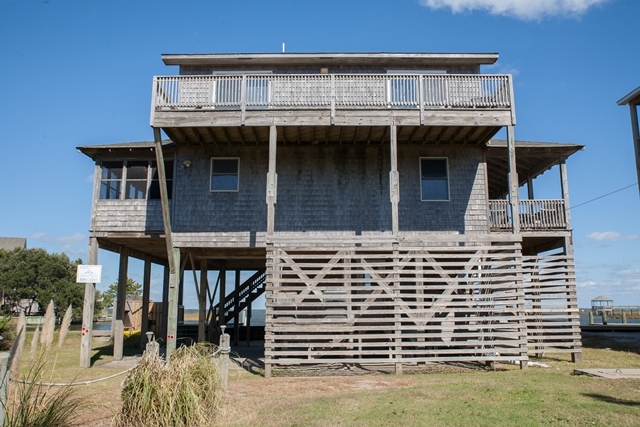 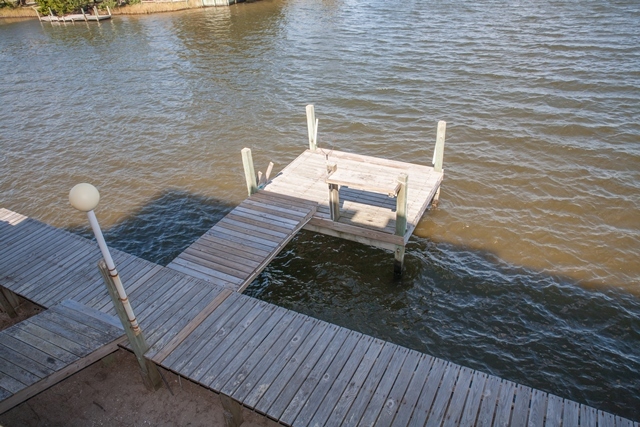 Windsong has access for windsurfing and your own private fishing dock. 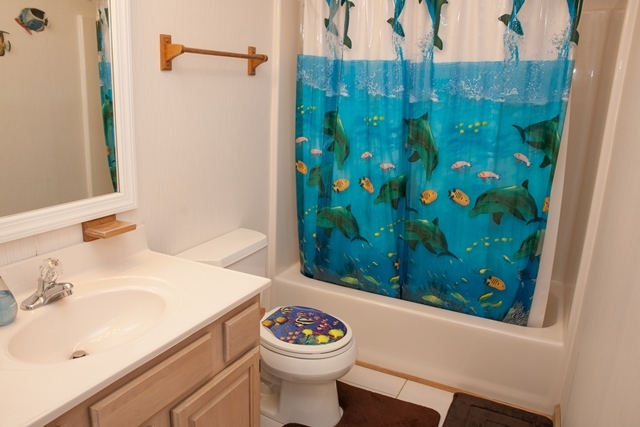 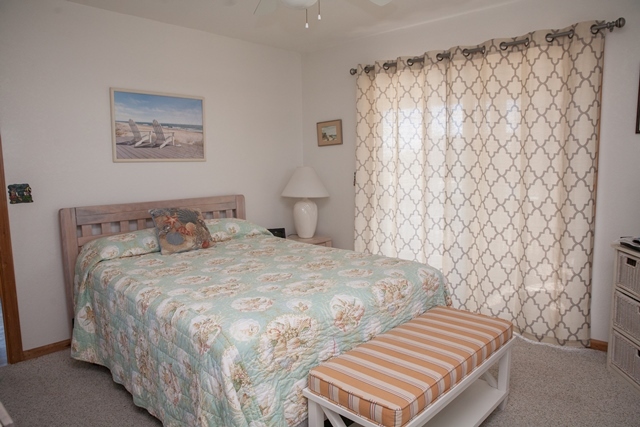 You will enjoy the peace and quiet of the surrounding neighborhood for a bike ride or stroll. 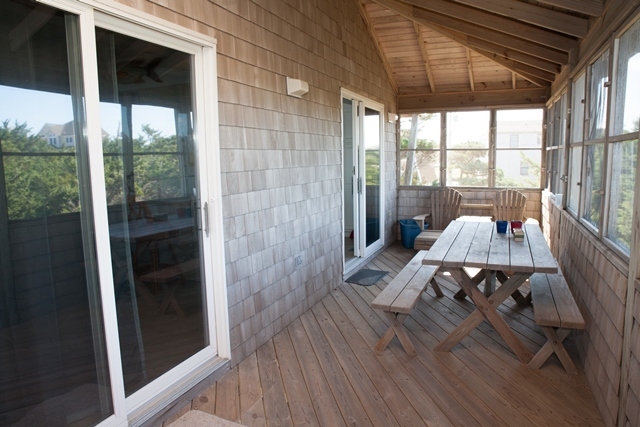 Just a 10 minute ride to the beach. 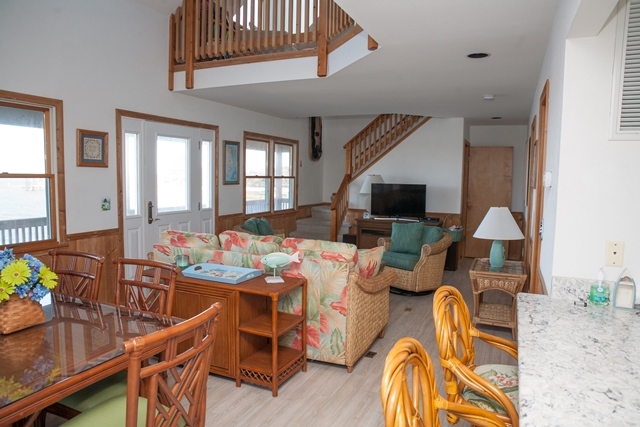 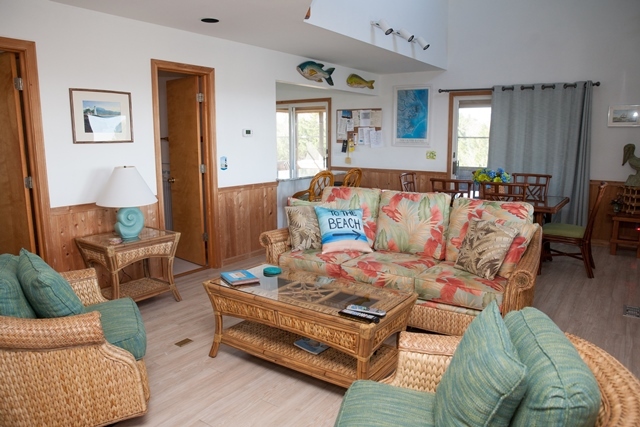 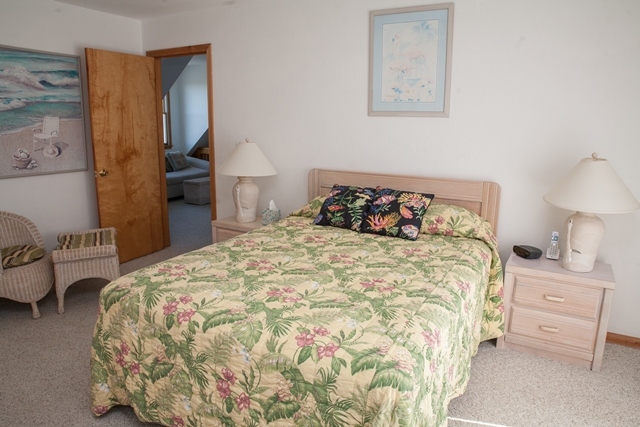 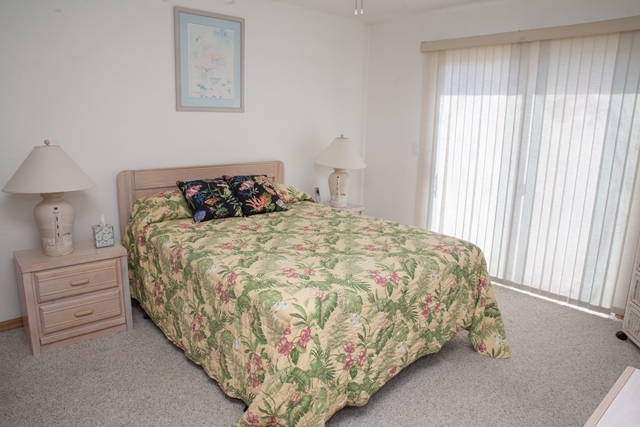 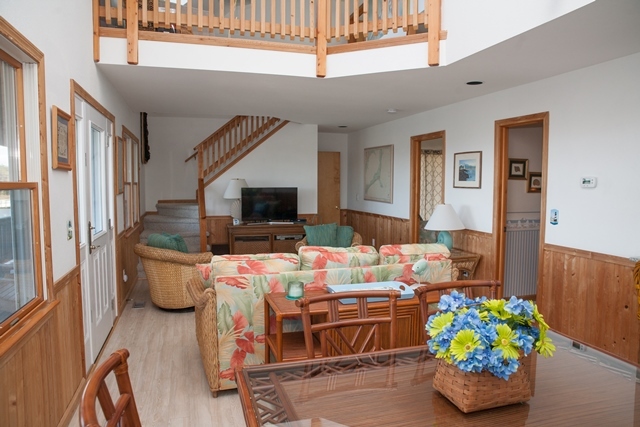 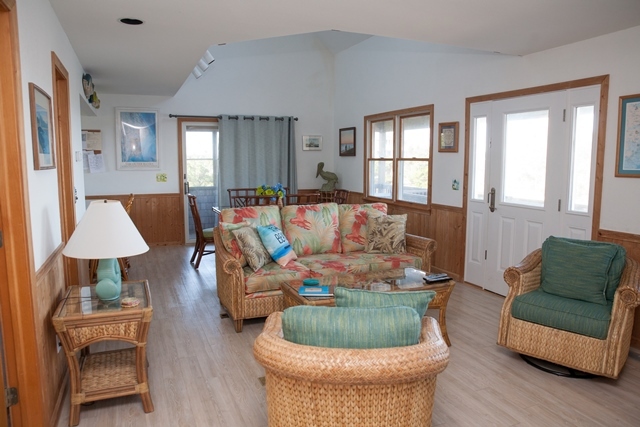 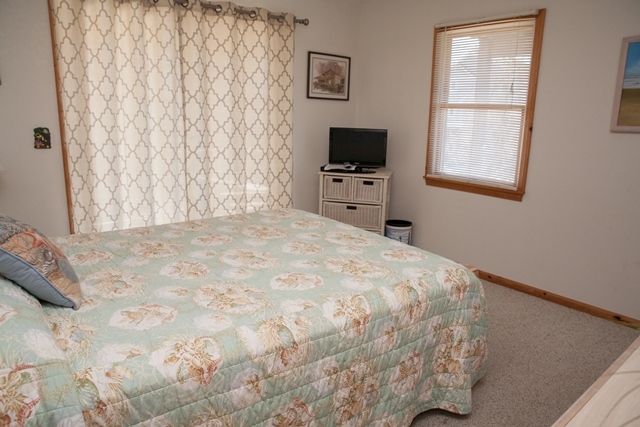 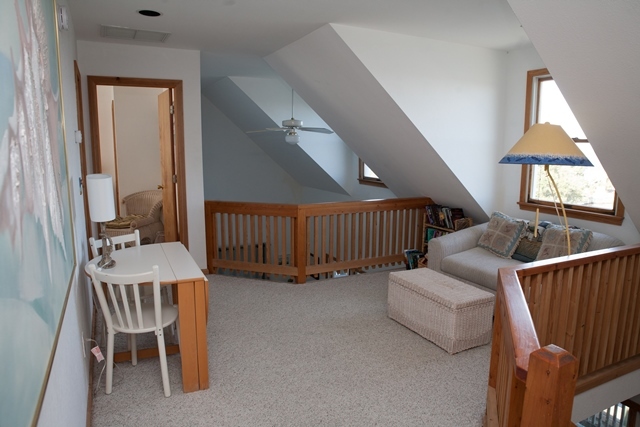 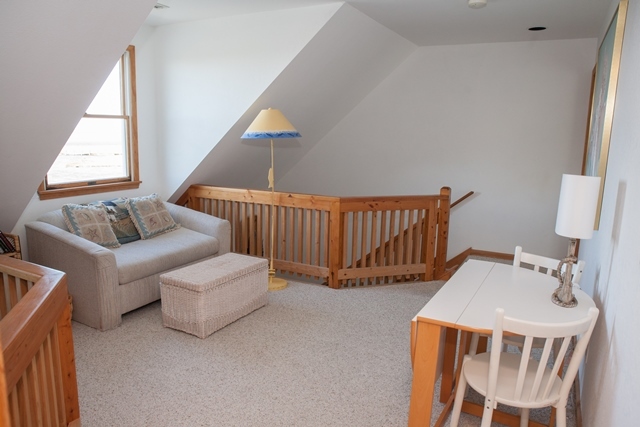 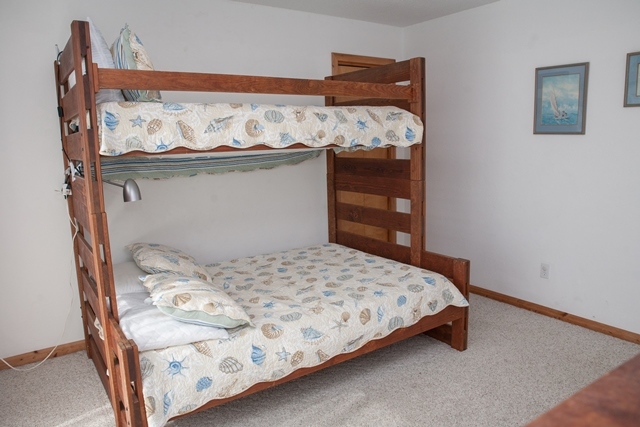 Comfortable and equipped Windsong would make a great vacation destination for your family. 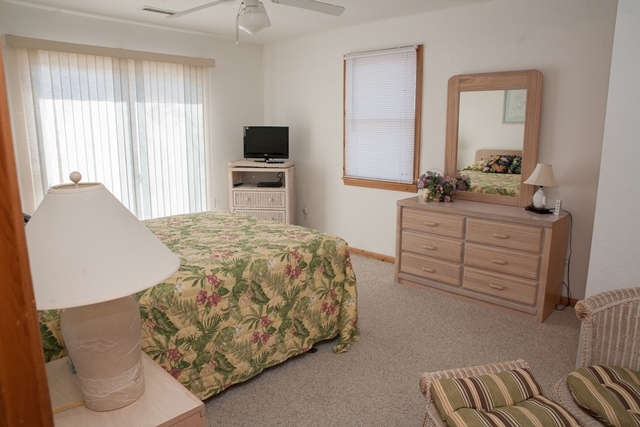 All guests need to bring linens, towels, and paper products. 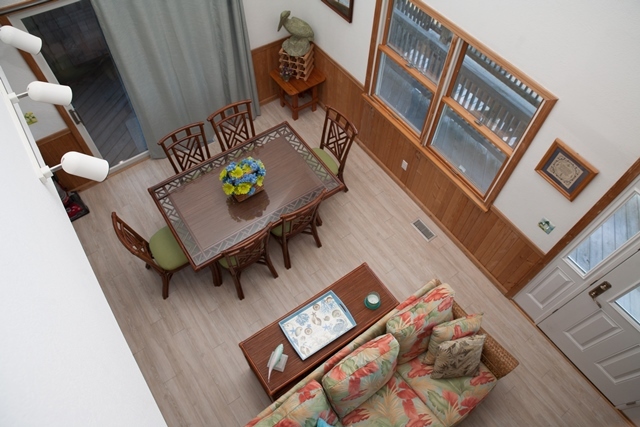 Windsong is decorated and furnished to the owners taste. 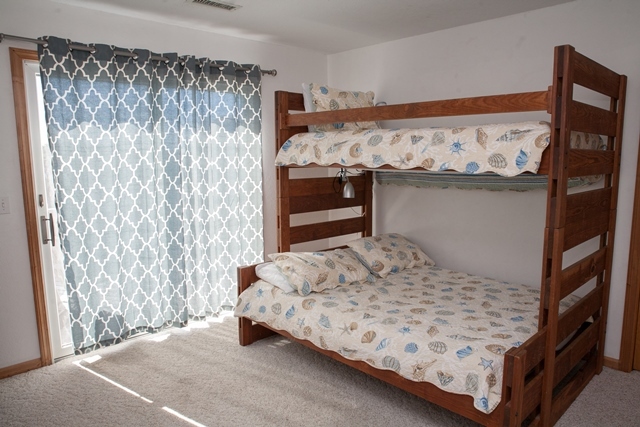 Coffee Maker, Microwave, Toaster, Pots/Pans, Dishes, Cutlery, Silverware, Glasses, Mattress Pads, Pillows and Blankets/Comforter are provided.